Other Fee Info: $250 team fee required in advance of league starting. $30 player fee due on day of first game. $10 Player pass fee unless u already have one. More Info: Shin guards are required. NO CLEATS--tennis, turf or indoor shoes only. 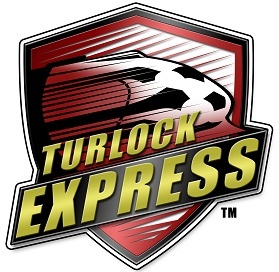 Experience the Valley's Best, Biggest and Most Affordable indoor soccer arena, we also have the longest games and more teams make playoffs.